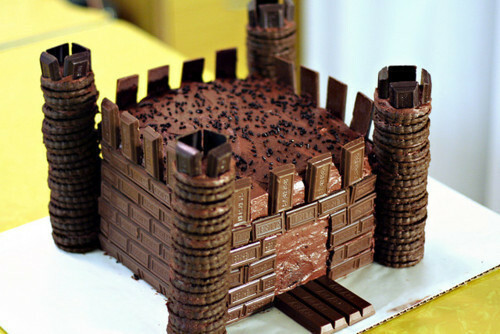 I think the chocolate cake made into a castle is a divine idea! I would like to dig in! Picture found here. And to help make Chocolate Monday become Chocolate Seven-Days-A-Week, my dear friend and Editor, gave me this book. It is her last day at work today and as testament to her kind soul, she is the one giving her work colleagues presents, when she is the one leaving! A very huge 'Thank You' to her. Lord knows, she will be sorely missed. As for her new path, I hope it is filled with many wanders, words galore, laughs, beach holidays and tales to enthral! 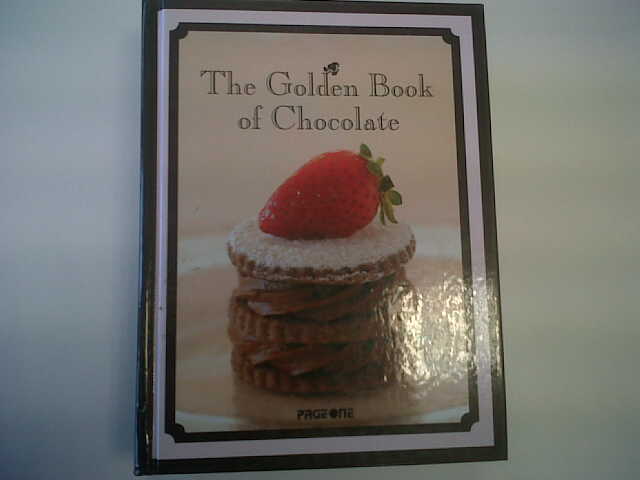 The recipe book is packed with over 300 treats - more than enough to make you want to live on chocolate alone. That castle looks amazing! Since I started working full time Mondays have definitely become the hardest day of the week, luckily tomorrow is Friday woohoo! That castle is just AWESOME. I've always wanted to play with chocolate and build stuff like this. Azra: Sorry you had a crap day. Hope things are looking up now that it is closer to the holidays! Megan: Nothing beats the Friday-After-Work feeling! Deidre: Go for it! Use this pic as inspiration.